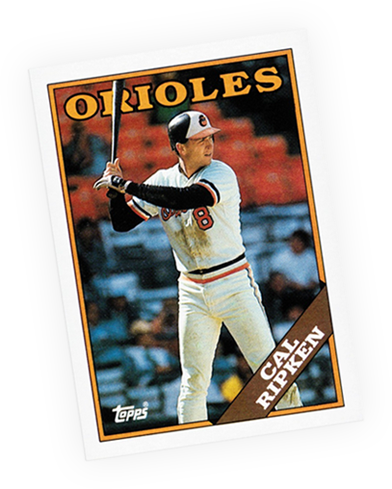 Cal Ripken plays his 1000th consecutive game, Brian Mulrooney is selling NAFTA to Canadians, Toronto comes of age as a global city as host of the G7summit, Nelson Mandella speaks at Freedomfest at Wembley Stadium in London, Mike Tyson KO’s Michael Spink in 91 seconds in Atlantic City, NASA scientist James Hansen testifies that man-made global warming has begun and CottageRental.com becomes the first business in Ontario to specialize in assisting vacation property owners with short term rentals. Wow – impressive world events! And from thirty years out, it appears they were right. No one else was acting as an objective, independent agent for private cottage owners, or for consumers interested in finding that perfect cottage rental – providing both interested parties in a secure and easy way to meet their objectives. 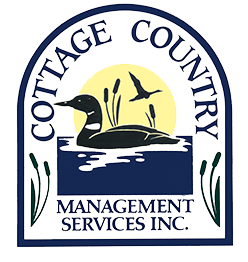 Incorporated Cottage Country Management Services Inc. (Cottage Country Travel Services). Opened their first office location on Main Street in historic Unionville ON. There wouldn’t be an internet until the early/mid 90’s and digital photography wouldn’t become common until the early 2000’s so the use of print media to promote the business to property owners and renters was the way it was done. Brochures and fax machines were the technology of the day. 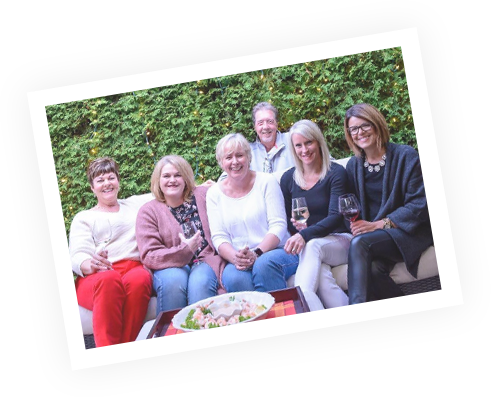 Used VHS video tapes of cottages and logged hundreds of hours of face-to- face video appointments in their Unionville office each year to counsel renters on the best holiday accommodation options. Acquired www.cottagerental.com URL and the following year, created an online presence with a ‘brochure’ style website. 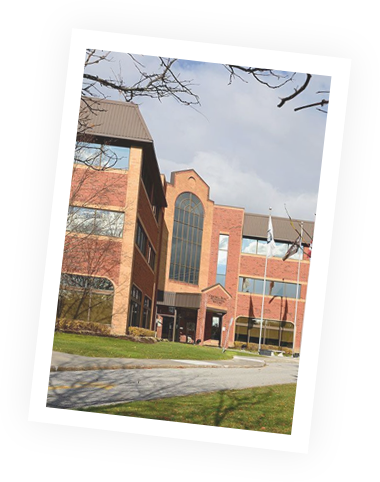 Moved the office to Uxbridge, ON and developed the company’s first dynamic website allowing guests to find, sort and view suitable vacation accommodation options based on personal preferences. VHS videos and office appointments became a thing of the past. 2016 – Rebranded to CottageRental.com with an new logo and new look to better reflect the company’s product and leverage the ‘perfect’ URL for the business. The website design was also updated with the new branding information and user interface to provide a superior experience on all devices. 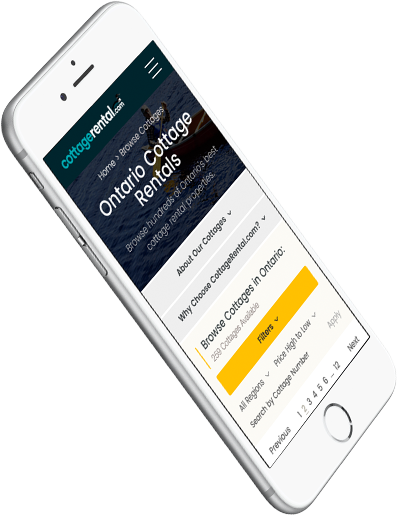 CottageRental.com continues to grow as families across Ontario enjoy its listings of over 260 private cottages – all managed through the new & improved CottageRental.com website. 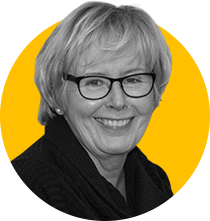 As one could well imagine, dealing with humans in a customer service business resultsin quite a range of situations – some very memorable ones indeed! We’ve had requests for some unusual cottage environments – the latest one that comes to mind is a ‘haunted’ cottage. (Sorry – none of our cottages are haunted, at least as far as we know). There was the writer who wanted a guarantee of ‘absolute silence’ …again sorry, not something we can guarantee. Then there’s the allergy issues – ‘no birch trees in immediate vicinity’, ‘no screens on windows’, ‘no commercial cleaners used’, ‘nut free cottages’, we’ve had them all. And in the not really amusing category, at least to the owner, was the couple who cut through a 10’ tall cedar hedge for about a 6’ width, to ‘get a better view’. (And yes, they did pay to replace the missing hedge). But perhaps one of our favourites was the family at a cottage in Haliburton during the 1995 tornados. They not only opted to stay and pail water to use the washroom, use ice to keep food cool, the BBQ to cook and candles for light, they said it was the most fun their family had ever had and a cottage vacation they will remember forever, playing board games by candlelight in the evenings. There are many stories from over thirty years, lots of wonderful people and we hope we helped in some way to create some wonderful memories. We wanted to congratulate you on the 30th Anniversary of your business. The first time we met with you was on Main Street in Unionville. Our first rental was Koshlong Lake and that was in 1988. We have always been very pleased with our rentals. The best part was not having to worry about what you were getting when you arrived at the cottage. We have had some surprises when we did our own rentals from owners in the past, before finding Cottage Rental. We felt that the screening you did at the properties meant that we would have a pleasant and worry-free holiday. Any questions that we had were always addressed promptly. “CottageRental.com was the only cottage rental agency we knew of when we signed up to rent our cottage over 25 years ago. Little did we know at that time that their professional service and friendly care would endure for over a quarter of a century. The bonus for us is that we’ve met many wonderful people over this time and hope to continue to indefinitely. 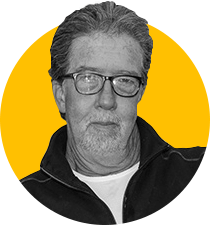 “I am very glad to be one of your original property owners. It seems like yesterday when I first met you and started renting in 1989. I look forward to renting each year. You manage to have good people who look after and keep the cottage neat and clean after their stay. The cottage has already been rented for ½ of the summer for 2018 and it’s only the start of the year. I’m glad to send my rental agreements in early as it seems to get quick responses from those who want to have a place for their summer vacation. I would encourage other owners to get an early start each season.